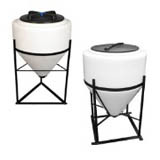 These Plastic Cone Tanks have the shape and material structuring to provide you with a tank that will support your materials with limited wear and tear. 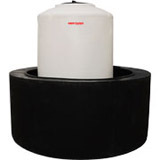 Equipped with a polyethylene construction, these tanks have a high resistance to variety of different chemicals makes them a versatile storage option. 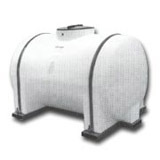 Not sure if this tank can handle your material? Please feel free to give us a call! 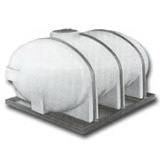 We are committed to helping you find the perfect storage tank with all the right fittings, so there's no hassle or confusion.